A Sport Utility Vehicle is not just for soccer moms! Check out this top 10 list of the most powerful SUV in 2018! Most people don’t associate Maseratis with SUVs, which isn’t their fault considering the Levante is the first SUV produced by Maserati. It follows the same passion seen every other Maserati, featuring top of the line materials, from Italian leather and air suspension to driver assistance technology. The Leveante’s 2.9-liter twin-turbo V6 produces 424 hp and 428 lb-ft of torque. The base luxury model SUV can be purchased for $83,000. If you ever watched TV in the early 2000s, chances are you’ve heard the famous “That thing got a Hemi?” commercial, or at least a variation of it. 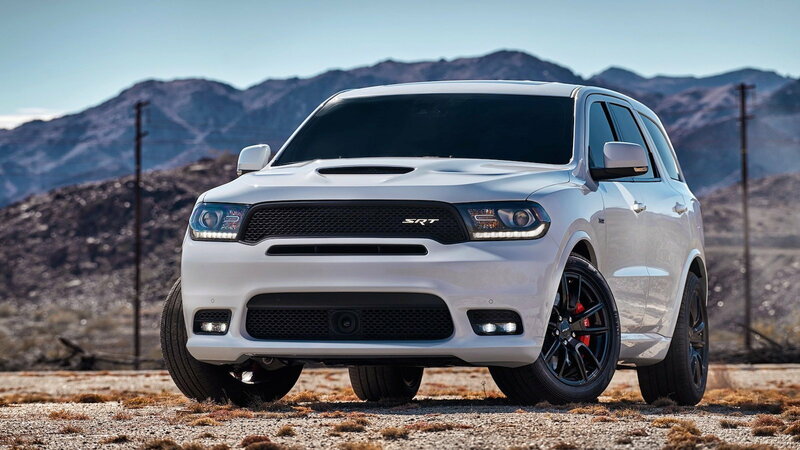 Well this Dodge Durango SRT does indeed have a Hemi, a 6.4-liter 475 hp, 470 lb-ft V8 to be exact. This beast is quick, putting down a factory zero to 60 time of 4.4 seconds and quarter-mile completion in just under 13 seconds. It's fast, looks mean, and has an interior lavished by all sorts of high-quality equipment, such as Beats speakers, 2 LCD monitors, and Uconnect infotainment system. You will be able to grab one of these SUVs starting at $62,995. >>Join the conversation about the 11 Most Powerful SUVs in 2018 right here in MBWorld! That’s quite a mouthful, isn’t it? 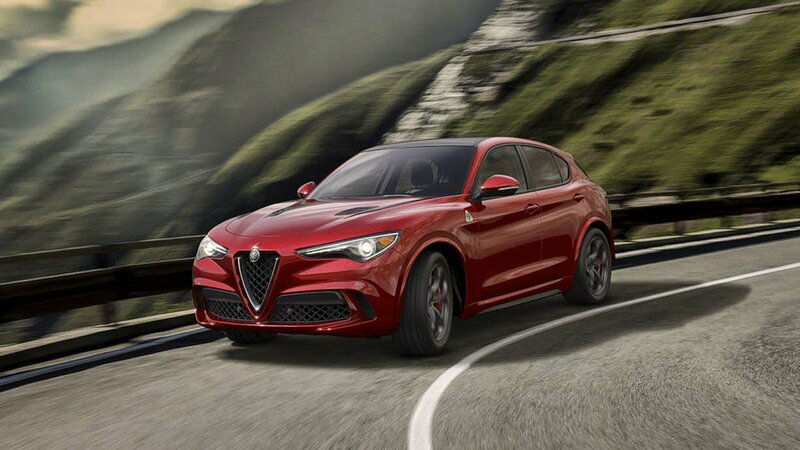 This Quadrifoglio has quite the surprise in store for its aspiring consumers. While the base model houses a 2.0-liter turbocharged 280 hp engine, the Quad has a 2.9-liter V6 variation pushing out 505 hp. It has a top speed of 177mph and goes zero to 60mph in 3.9 seconds. Although perhaps the biggest difference separating the Quad from most of the other SUVs is its lightweight chassis. Alfa Romeo used a lot more aluminum panels and offered additional options such as carbon fiber seats, modified wheels, and Brembo carbon-ceramic brakes. Base models start at $77,000. A bit lighter then some of the others included on this list, the BMW X5 M has the same simplistic, but luxurious style the M series has always managed to offer. Its adaptive suspension, for example, adjusts the right to the harshness of the road, handling even the roughest areas with ease. The 4.4-liter twin-turbocharged V8 engine pushes out 567 hp and 553 lb-ft of torque and is mated to an 8-speed automatic transmission. Although one of the more particular features is found in It’s AWD system. It can selectively route 100 percent of thrust to either axle in order to help which help dampen understeer and induce better handling. Inside you have all the comforts you’d find in other M variations including heated seats, LED lighting, wireless charging capability, and even a Wi-Fi hotspot. This wonderful package can be yours for just $100,700. 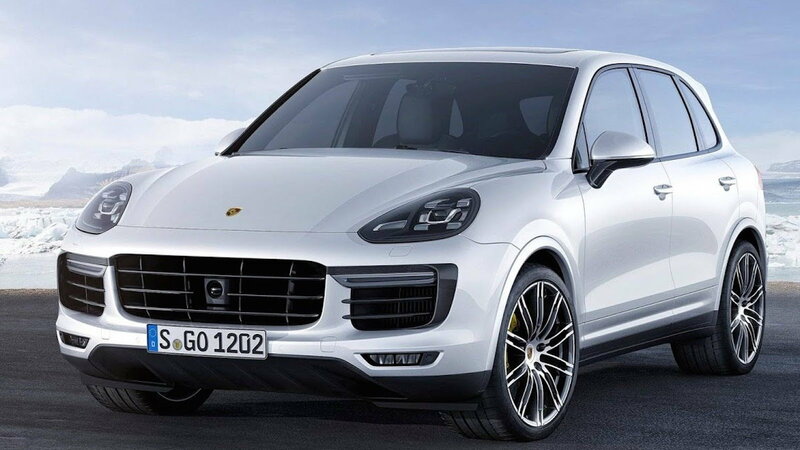 Ever wonder what happens when you jam the soul of a sports car into the mass of a full-size SUV? The Porsche Cayenne Turbo S is a beautiful machine, filled with enough power and gadgets to get anyone grinning from cheek to cheek. Its 570 hp twin turbo 4.8-liter V8 manages 0-60 in 3.8 seconds. Let me say that again, a full-size, out the factory SUV, runs 0-60 in 3.8 seconds. While you certainly won’t be saving on fuel anytime soon, the eight-speed transmission and all-wheel drive do a good job keeping the power on the wheels. Inside you have all the comforts of Porsche, including 7-inch infotainment display unit, navigation, BlueTooth and HD Radio compatibility. You'll be able to pick one of these up starting at $161,600. 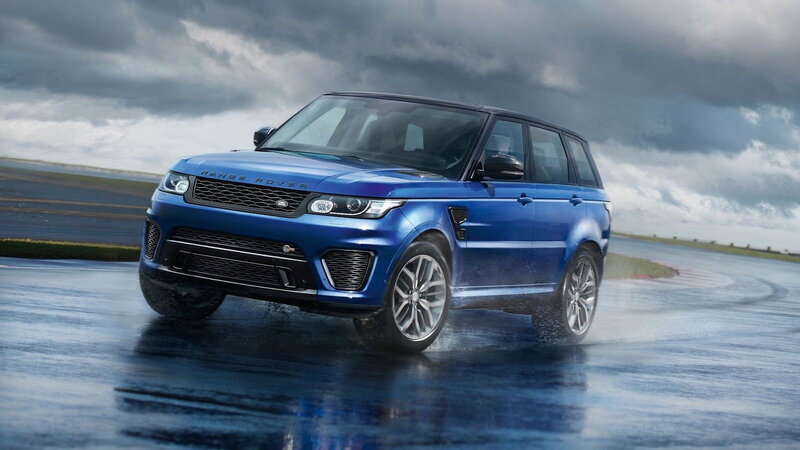 The name Range Rover is synonymous with the title of Luxury SUV. 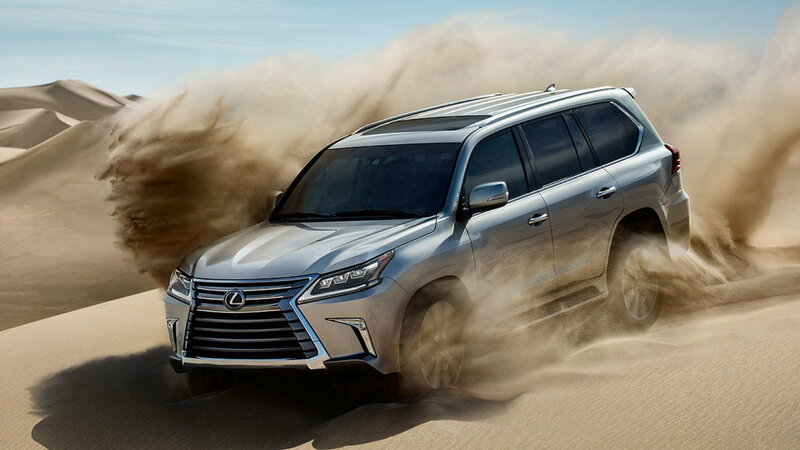 It's both a powerful and luxurious platform that offers more towards off-road capabilities than most others on this list. This year, its AWD suspension system was tweaked to improve corner grip and chassis control. To lighten the overall weight, the exterior faced a number of changes including a carbon fiber hood and larger air flow openings on the bumper. Inside, the interior is fitted with leather bucket seats and a standard infotainment system. And under the hood sits a 5.0-liter supercharged V8 that puts out 575 hp and 516 lb-ft of torque, producing a zero to 60 time of 4.5 seconds and max speed of 162 mph. This offroad beauty is available at a base price of $114,595. So you consider yourself a fancy individual? Well, this Bentley Bentayga should be right up your alley then. For starters, the “base” model, if you can call it that, starts at $229,000. 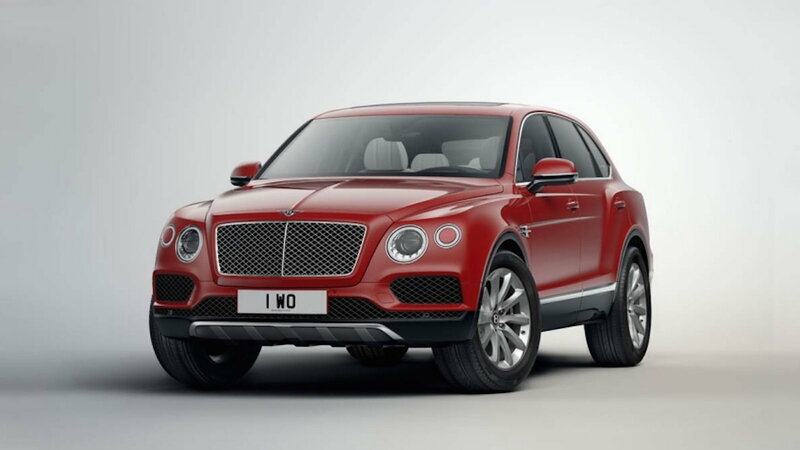 Each Bentayga is independently constructed and takes approximately 130 hours to build. Under the hood sits a twin-turbocharged W-12 that makes 600 hp and 664 lb-ft of torque. It's paired with an 8-speed automatic that manages to push this 3.5-ton machine zero to 60 in 4.0 seconds. As expected it has a wealth of features including custom embroidery seats, air suspension, and even lambswool rugs. It always amazes me just how fast automotive technology has been advancing. Elon Musk, who is quite possibly the closest we’ll get to a Tony Stark in our generation, has continually beaten the critics with the results of what his clean energy can do. The Model X is just another one of these results, that manages to put down 603 hp and 713 lb-ft of torque. For reference, that enables the car to go from zero to 60 in just under 2.9 seconds. Not only is it powerful, but the entire interior is fully customizable. You can rearrange the seats to sit two to seven people. Its also packed with all the latest technology, including full self-driving hardware, an easy-to-use navigation, and infotainment system, as well as falcon doors. You'll see these priced at $138,800 and up. 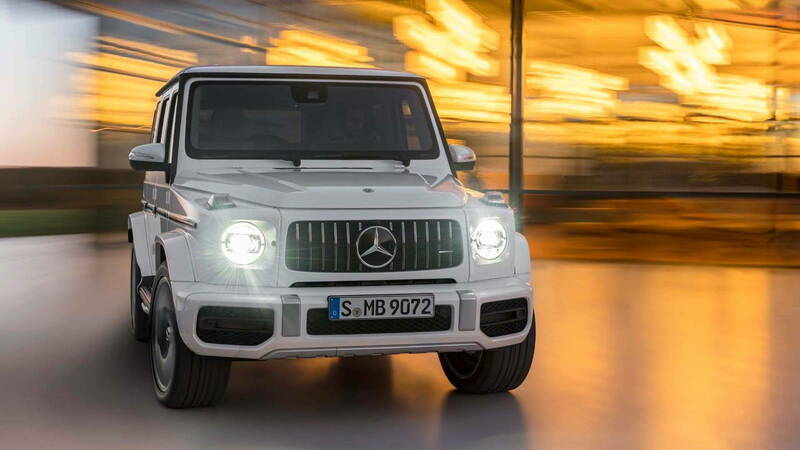 What's essentially a living classic, the Mercedes G-Wagen has always been sought out by just about any deep-pocketed car enthusiast. They’ve appeared in action flicks and have always been portrayed as more of an armored truck than luxury SUV. Even with all its pop culture glory, the chassis has had its issues in road performance, or more specifically it's' clunky handling. This new generation is out to remedy that issue, with a newly improved suspension system and lighter chassis. Powering this beast an AMG V-12 6.0-liter engine pumping out 621 hp and 738 lb-ft of torque. 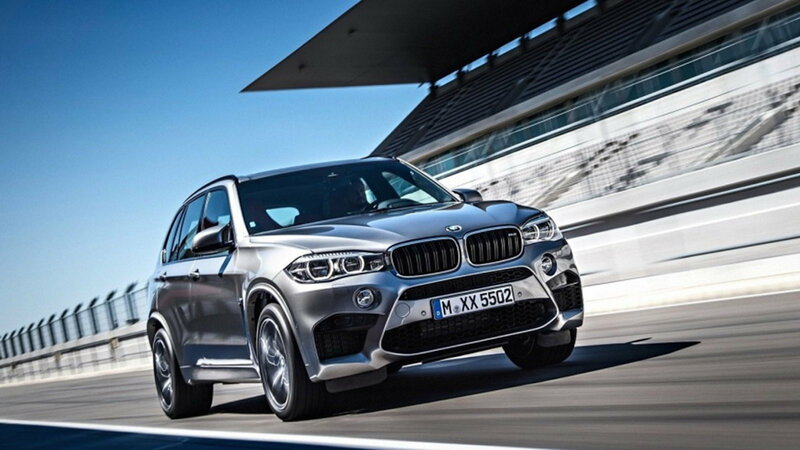 While it's not necessarily meant to be the fastest SUV on this list, it may very well be the toughest. You can pick one of these up at a modest $220,700. Some ideas are so crazy that they have to be done so we as the consumer can appreciate the creative genius behind it. 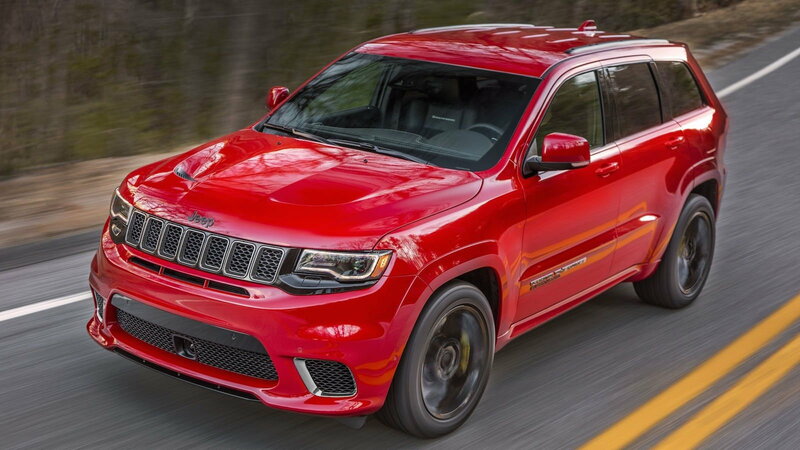 This Jeep Grand Cherokee has the same heart and soul as the Dodge Charger Hellcat, or more specifically, a 6.2-liter Hemi V8 engine making 707 hp and 645 lb-ft of torque. So how fast is it? The Trackhawk, true to its name, manages zero to 60 in 3.5 seconds and has a top speed of 180 mph. If those numbers caught your interest, you can pick up a base model starting at $86,995.